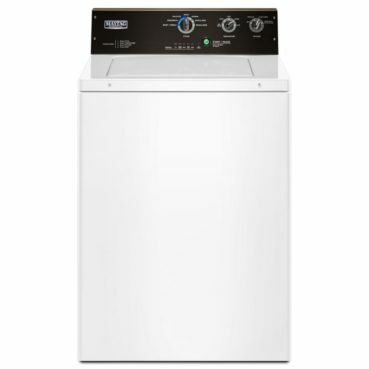 Speed Queen top load washers are designed, tested and built to deliver 25 years of commercial-grade performance in your home. Constructed with metal components and rigorously tested to ensure reliable performance, Speed Queen top load washers are built better to last longer. 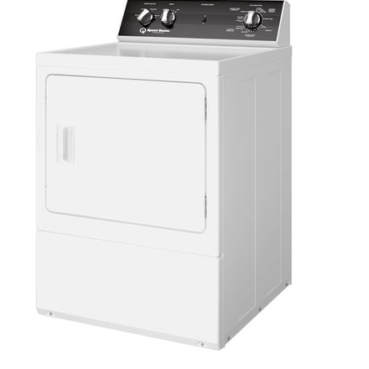 Speed Queen washers and dryers are built on the same principles that built America. Proudly headquartered in Ripon, Wisconsin, for more than a century with more than 2,000 dedicated employees and more than 3,200 independent dealers across the country, we’re committed to American quality. 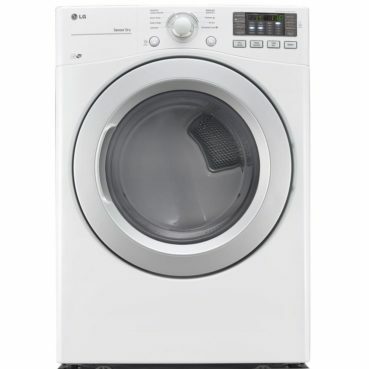 Many washers and dryers have “touch panel” controls. But, none have industry-best warranties backing them up like Speed Queen controls do. Our controls are designed and manufactured to last 25 years and we back that up with rigorous testing to make sure our circuitry stands up to extreme moisture, temperature, vibration and power surges. So go ahead and push our buttons. You’ll experience the quality, dependability and durability we build into every Speed Queen machine. 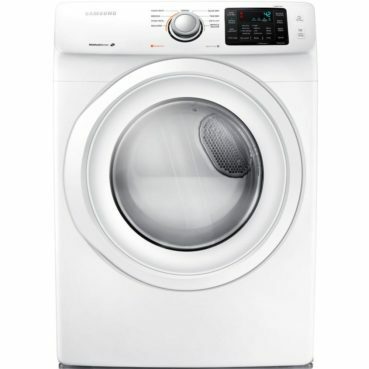 The best top load washer on the market also comes with the best warranty. Our industry-best 3, 5 and 7-year warranties cover all parts and in-home labor. That’s right. We stand behind both our product and your purchase. 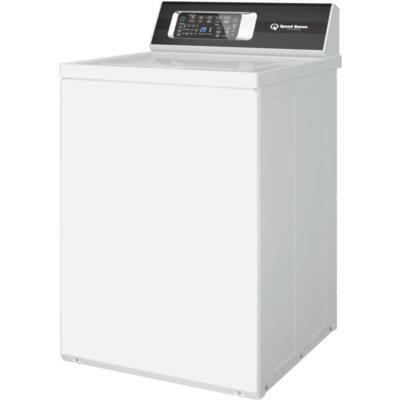 MAYTAG – COMMERCIAL GRADE RESIDENTIAL AGITATOR WASHER 3.5 CU. FT.